ArtFusion is a premiere invitation only event based on the exceptional concept of fusing the gaps between fashion, art and entertainment. The DNP Studios team lead by the renowned Drexina Nelson master minds the fusion of a high-powered photo shoot and fashion show along with electrifying sounds from live performances for special invited guest to enjoy. 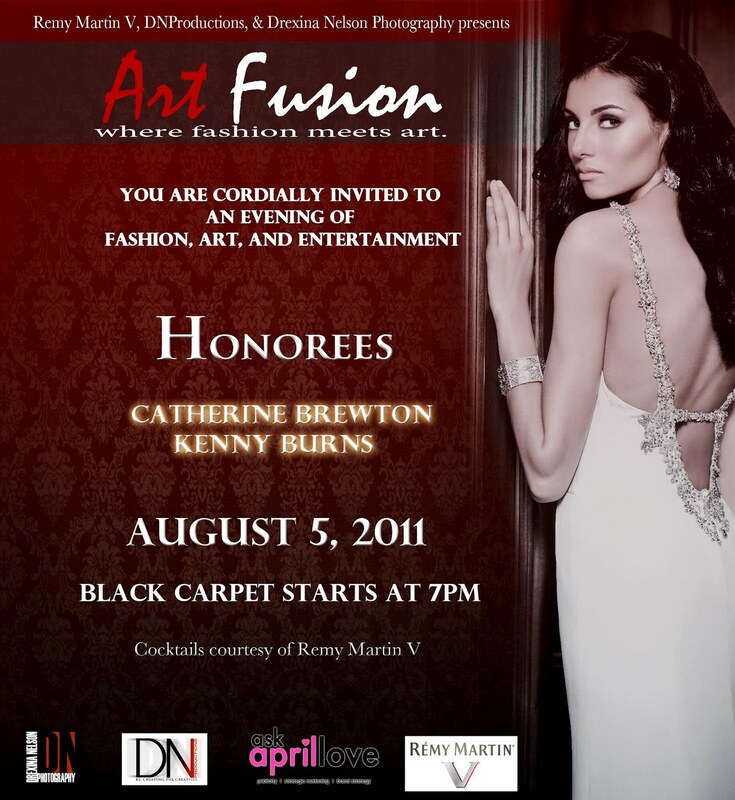 Art Fusion is in a class of its own and represents an essence of style, sophistication and celebration yet to be achieved before in Atlanta. ArtFusion will honor individuals who embody the same style, sophistication and philanthropy Drexina Nelson often highlights and captures. 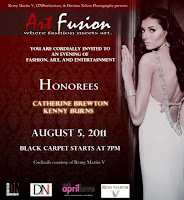 ArtFusion presents more than a night of glam, fashion & entertainment, but an extended opportunity to network their brands to other industry elites.